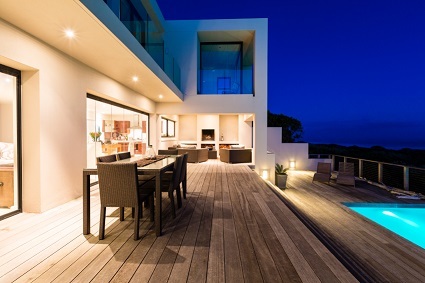 While listings of luxury homes worth US$100 million and above have been cropping up with some regularity over the past few years, the relatively glacial pace in which these “megamansions” are being sold belied their supposed popularity among wealthy buyers. As reported by Robert Frank for The New York Times, figures from Christie’s International Real Estate revealed that in 2015, only two homes in the world sold in this elite bracket, a US$193-million estate in Hong Kong and a US$132-million townhouse in London. Meanwhile, monitoring data from Redfin indicated that prices for properties sitting in the top 5 per cent of the market declined by 1.1 per cent in Q1 2016—in stark contrast with the rest of the housing sector, which saw the combined average price grow by 4.7 per cent. “The era of aspirational pricing is over, and I’m not sure it ever really worked,” according to Jonathan Miller, president of real estate appraisal firm Miller Samuel Inc.
Industry players and observers aren’t taking these signs lightly, as the last time that a similar sales volume slowdown occurred in this segment was in 2007 and 2008, immediately prior to the subprime mortgage crisis and the ensuing housing crash that devastated U.S. markets.